SERVPRO®, an industry leader in disaster cleanup, restoration and remediation services, recognized David & Maureen Hart and Patrick & Michelle Lavigne of SERVPRO of Haverhill/Newburyport with the CHAIRMAN’S Bronze award for outstanding revenue performance. The Awards event took place at the companys 46th Annual Convention, held July 6 to July 10 at the Hyatt Regency Chicago. The event attracted a record-setting group of more than 2,700 Franchise owners and key employees. workshop sessions covering 29 different topics along with a motivational Keynote address by Jon Gordon. 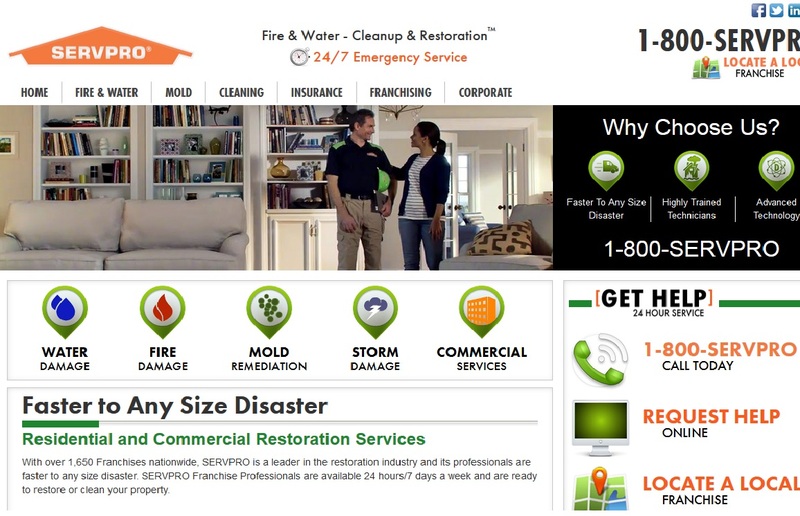 The focus of the program was to bring SERVPRO owners and key staff up-to-date on the most advanced disaster mitigation solutions available and to provide them with insights on building and maintaining successful businesses. For more information about SERVPRO of Haverhill/Newburyport, please contact franchise owner David Hart at (978) 374-8555 or ServproHaverhill@aol.com or visit www.SERVPRO.com.